HDS 1000 DE EASY! 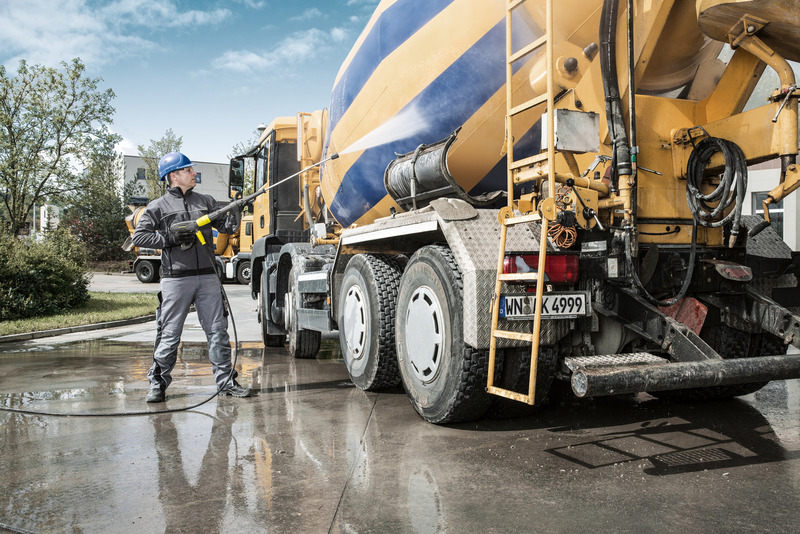 18119430 https://www.kaercher.com/au/professional/high-pressure-cleaners/hot-water-high-pressure-cleaners/combustion-engine/hds-1000-de-easy-18119430.html The pioneering EASY!Force high-pressure gun is part of the heated HDS 1000 De high-pressure cleaner's standard equipment. Sturdy frame designed for crane or forklift loading. 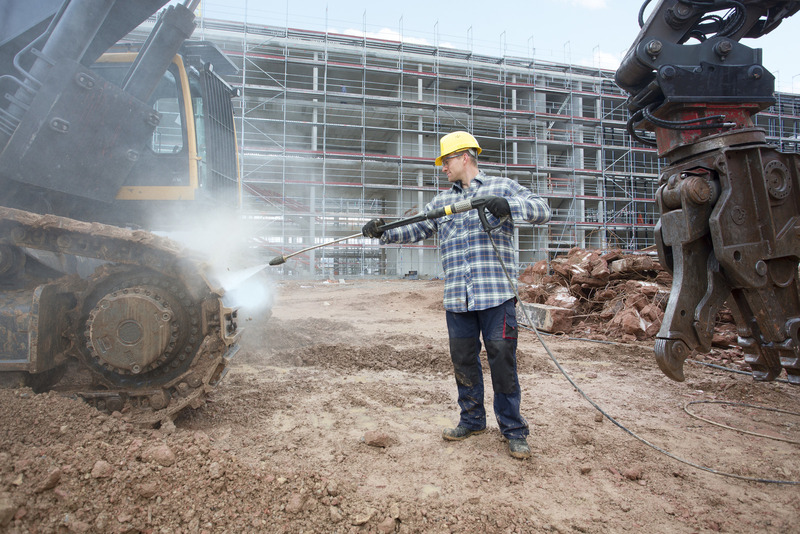 The pioneering EASY!Force high-pressure gun is part of the heated HDS 1000 De high-pressure cleaner's standard equipment. Sturdy frame designed for crane or forklift loading. Thanks to its abundant equipment features, powerful Yanmar diesel engine and sturdy pipe frame, our heated HDS 1000 De high-pressure cleaner can confront the challenges that other machines cannot. 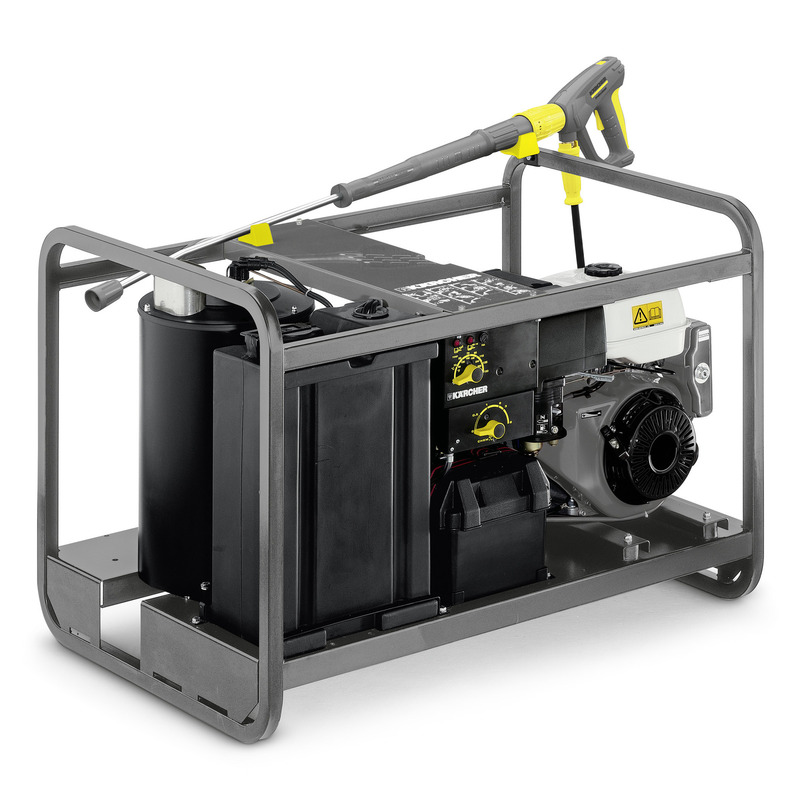 High-quality components – the high-pressure pump is fitted with a brass cylinder head, stainless steel valves and chrome-nickel-coated stainless steel pistons – ensure an extremely long service life even with tough, continuous use. Our new EASY!Force high-pressure gun, which makes use of the recoil force of the high-pressure jet to reduce the holding force to zero, ensures effortless operation, while our patented EASY!Lock quick-release fasteners make set-up and dismantling five times faster than with conventional screw connections, but are just as durable and robust. The comprehensive safety equipment, consisting of a float with integrated calcification protection (DGT) which ensures separation from the drinking water network, various safety valves, as well as oil, water and fuel shortage protection, guarantees the machine's availability at all times. A robust frame protects the components and makes transport easier.